In Greater Des Moines (DSM), it's easy to live life without compromise. As a local, you'll find affordable living, vibrant Downtown amenities, welcoming suburbs, world-class education and commute times averaging 20 minutes or less. In DSM, you can truly have it all. Videos produced by Applied Art and Technology. 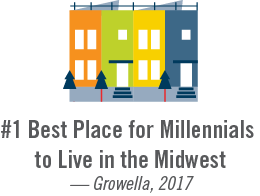 Did you know DSM is the fastest-growing major metro in the Midwest (according to the U.S. Census Bureau, 2017)? Living here means Saturdays at the nationally-renowned Downtown Farmers' Market, afternoons strolling in the Pappajohn Sculpture Park, an abundance of sporting events and trails for walking, running and biking, opportunities to participate in community events and nationally ranked high quality of living. It means biking to the job you love, and coming home to a community of friends and family. Residents care about their community, making a difference for everyone who lives here. This is a place where culture flourishes and opportunities can grow, where a work/life balance can be achieved, where education is unmatched and award-winning arts and entertainment is always just around the corner. 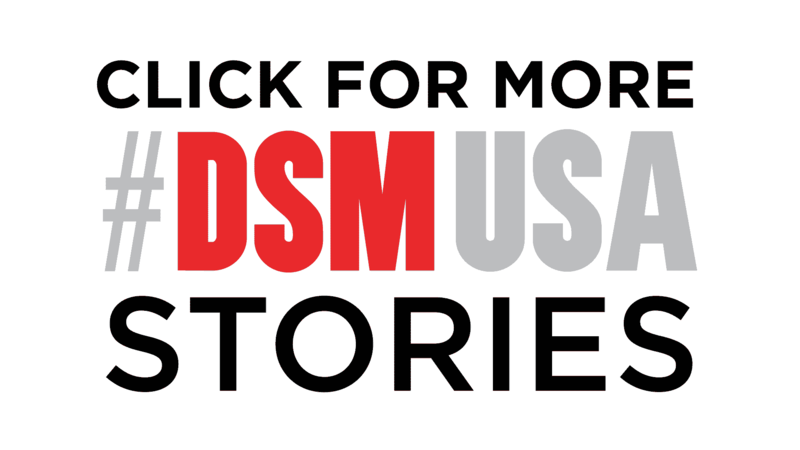 You will find DSM is where you can live life without compromise. We're happy to help! Explore each of the unique communities around DSM and learn about their housing options and local schools or discover Downtown DSM, the region's core and also home to some of the nation's leading major employers. As a region boasting one of the lowest unemployment rates in the U.S., find a list of job and career openings. Need more information? Request a free information packet today. Looking to live in Greater Des Moines? Request an information packet. Ranked as the #7 Best Place for Business and Careers (Forbes, 2018), DSM USA is home to successful professionals. Life is good in Greater Des Moines (DSM). Visit the #DSMUSA Facebook community page to meet like-minded locals and see what it's like to live here.